Whether you are planning an unforgettable beach wedding, an inspiring business meeting or a fun family reunion, there’s no better venue than the beautiful Best Western Fort Walton Beachfront Hotel on Florida’s stunning Emerald Coast. Close to the Northwest Florida Regional Airport, local restaurants and area attractions, our beachfront location on Okaloosa Island offers unbeatable oceanfront views and unlimited recreational opportunities on and off the water. Your overnight event guests will love our bright and spacious Art Deco style rooms and excellent hotel features including an outdoor pool, complimentary hot breakfast, a well-equipped business center, offsite fitness center and our amazing sugar white sand beach with complimentary beach chairs and umbrellas. 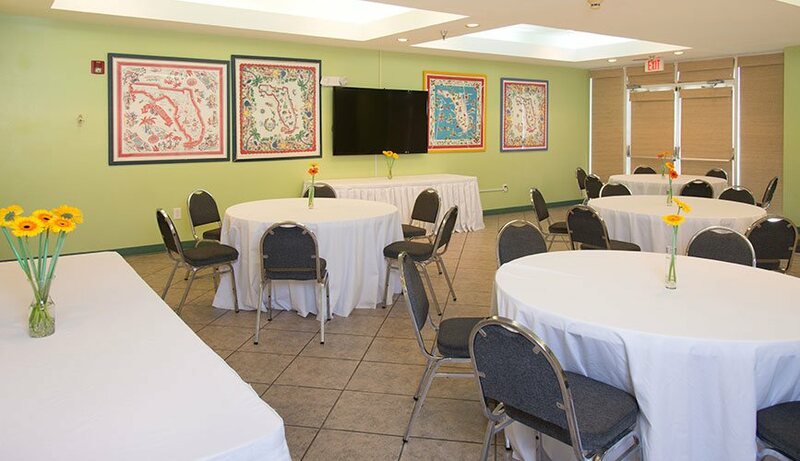 Our lovely event facility features both indoor and outdoor patio space featuring gorgeous Gulf of Mexico vistas across picturesque sand dunes. Our 750-square-foot Island Room features high speed Wi-Fi and comfortably accommodates up to 70 people, depending on your desired layout. Fees apply for set-up, clean-up and audiovisual rental. 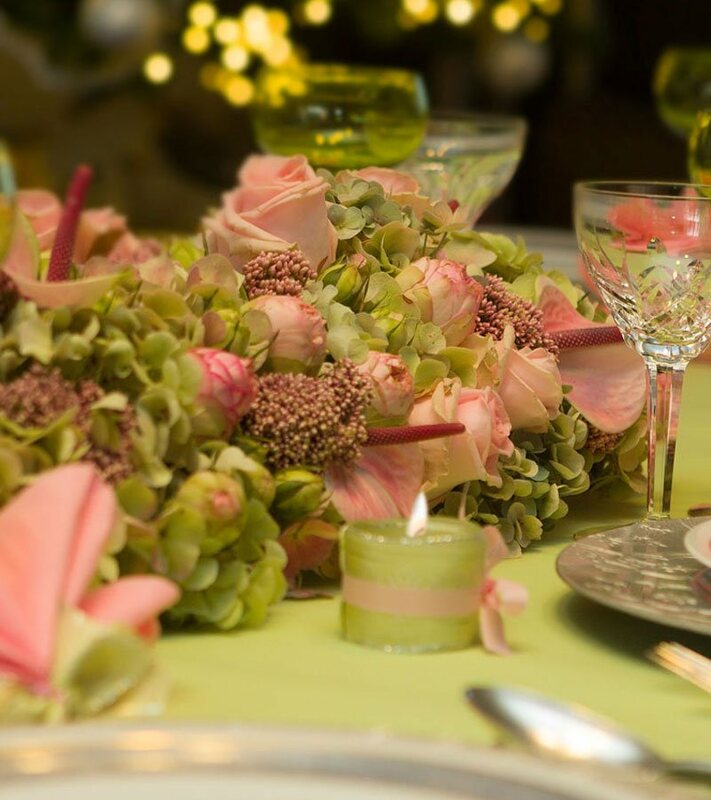 Our talented and professional event staff can help connect you with local wedding planners and offsite catering services, and arrange discounted room packages when you book our meeting space. To book our event and meeting space, please contact our Director of Sales by phone at 850-243-9444 or email. Alternatively, you can fill out our online reservation form and a hotel representative will get back to you as soon as possible.